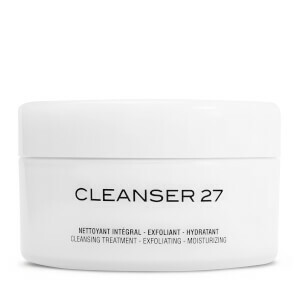 Cosmetics 27 was created in 2009 by pharmacist Michèle Evrard to introduce the Integrative Skincare; a totally new philosophy and approach to anti-ageing, regenerative skincare to maintain a good, healthy and beautiful skin. 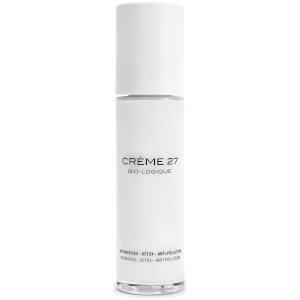 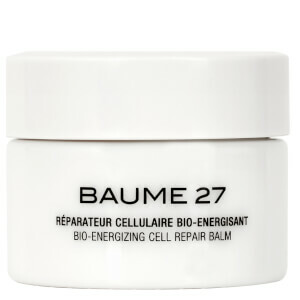 The line of natural cosmeceutics focuses on skin regeneration, a Must for all skin starting at the age of 27. 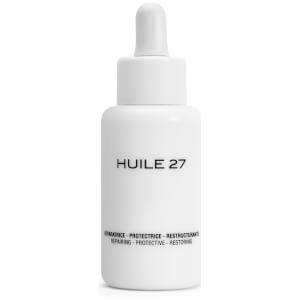 All products are powered by Centella Asiatica, the signature longevity plant with legendary skin repair, regenerating and antioxidant properties. 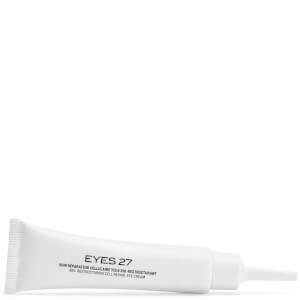 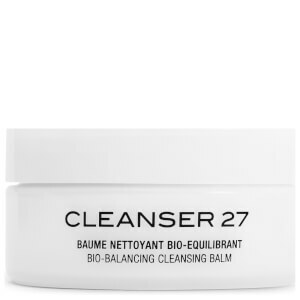 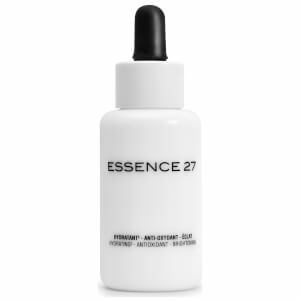 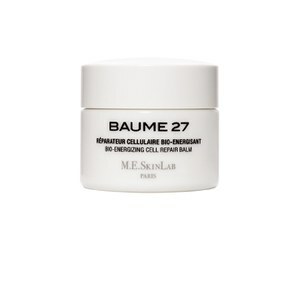 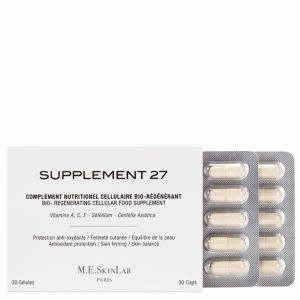 The 27 skincare regime brings the benefits of safe, clean and proven efficacy cosmetics; they are conceived and developed for the most demanding skin, so adapted to all skin types.